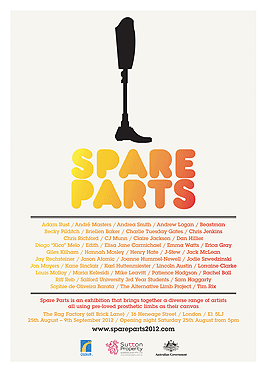 Spare Parts is an exhibition that brings together a diverse range of artists all using pre-loved prosthetic limbs as their canvas. It is considered to be the first exhibition of its kind in the world, and was originally held in Brisbane, Australia in 2010. The success of this first exhibition has led the curator, Priscilla Sutton, to take the idea to London in its most exciting year – 2012! The prosthetics are donated from amputees, families of amputees and clinics from all around the world. This has proven to be a fun and therapeutic way for people to clean out their closet and get rid of old limbs. 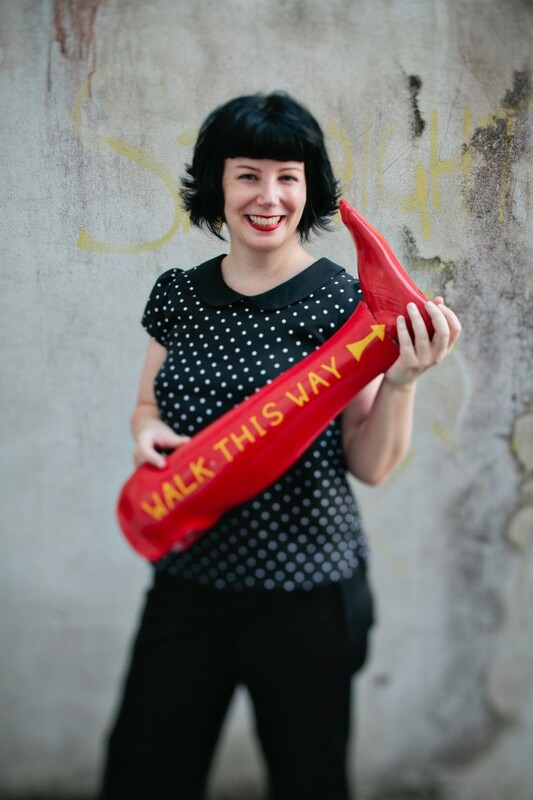 The exhibition aims to not only recycle old arms and legs into new and exciting artworks but also to create an open and positive conversation, celebrating prosthetics and how much can be achieved by using them. Priscilla has been an amputee since 2005, after having elective surgery to remove a worsening bone condition. It is the best decision she has ever made, and now leads a very active life with the use of a below knee prosthetic leg. 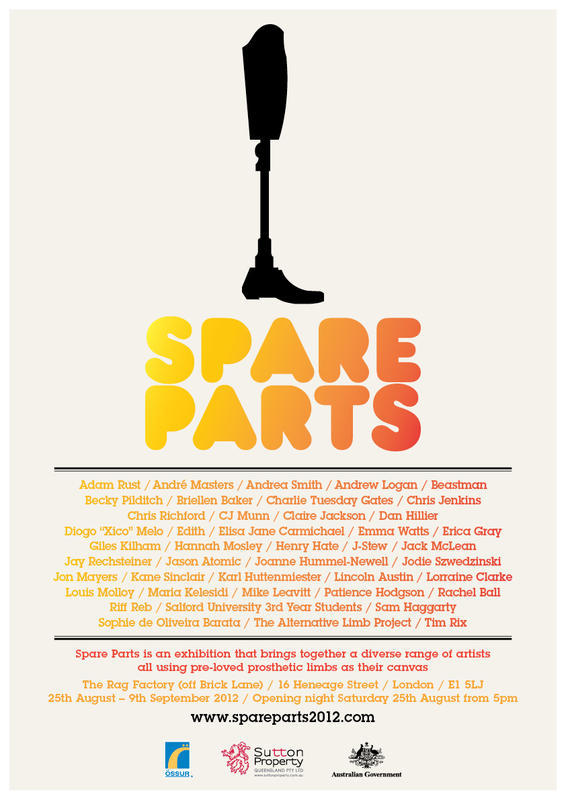 Spare Parts will be held at The Rag Factory in London from 25 August – 9 September 2012. Subscribe to our blog to keep up to date on all the news, friend us on Facebook and follow us on Twitter. 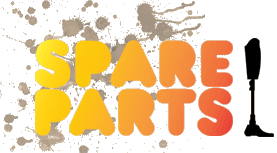 Note: Spare Parts is not an official Paralympic event. It is inspired by, and being held at the same time as the Games, however it is an independent event made possible by funding and sponsorship (and fundraising!). We like to clarify this as often as possible.